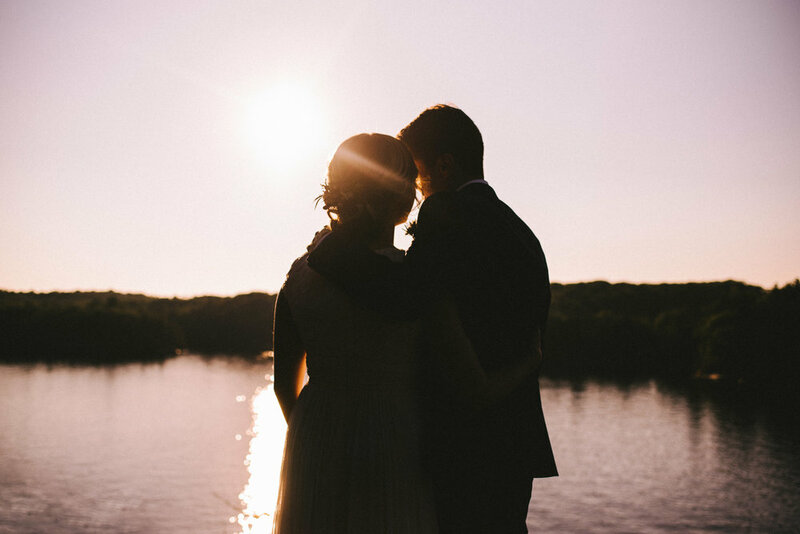 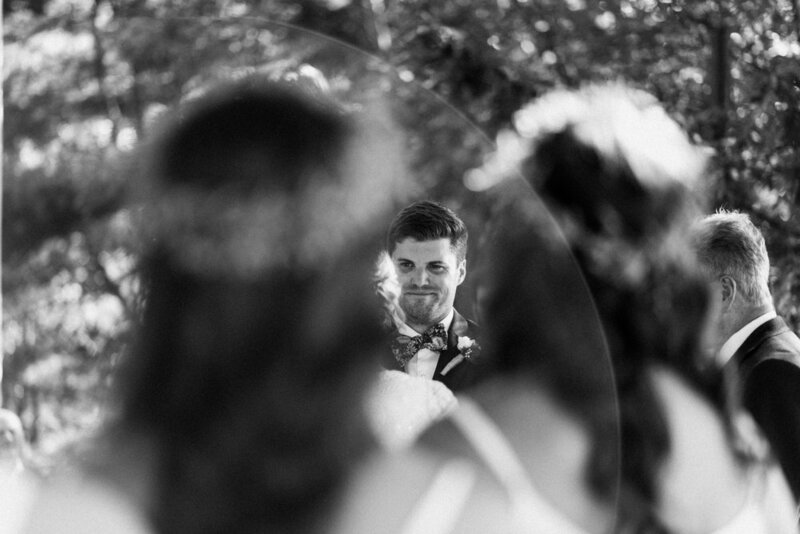 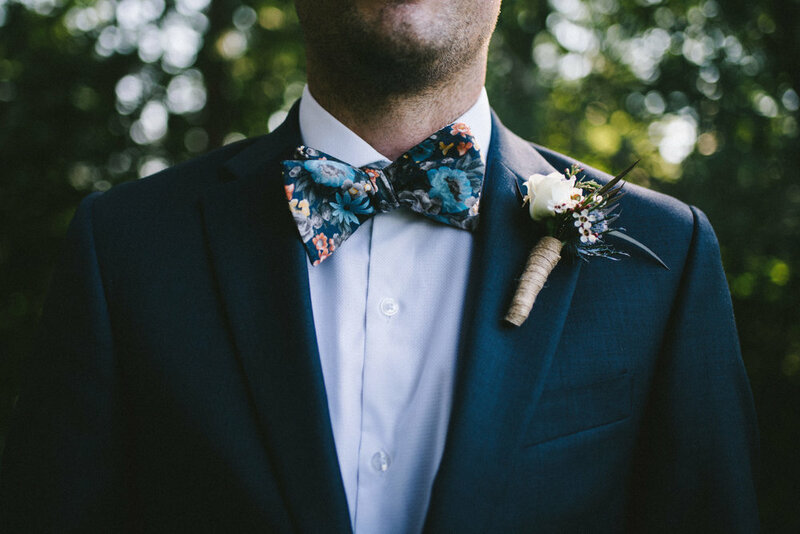 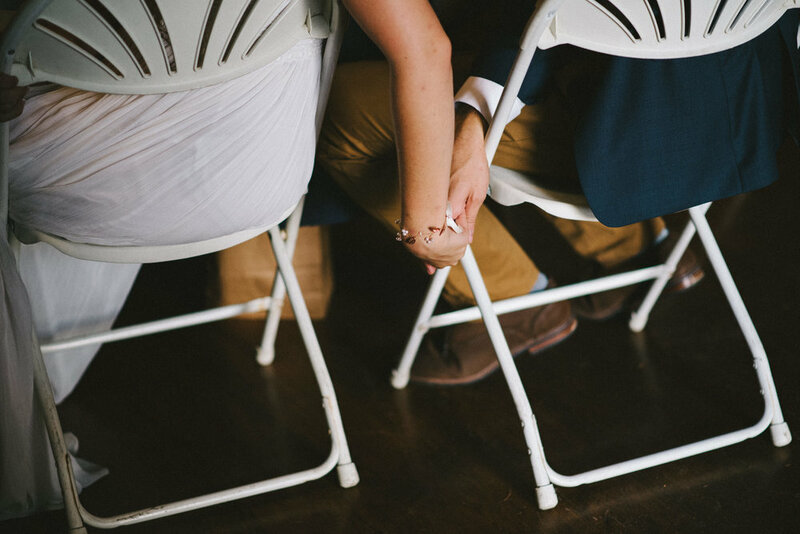 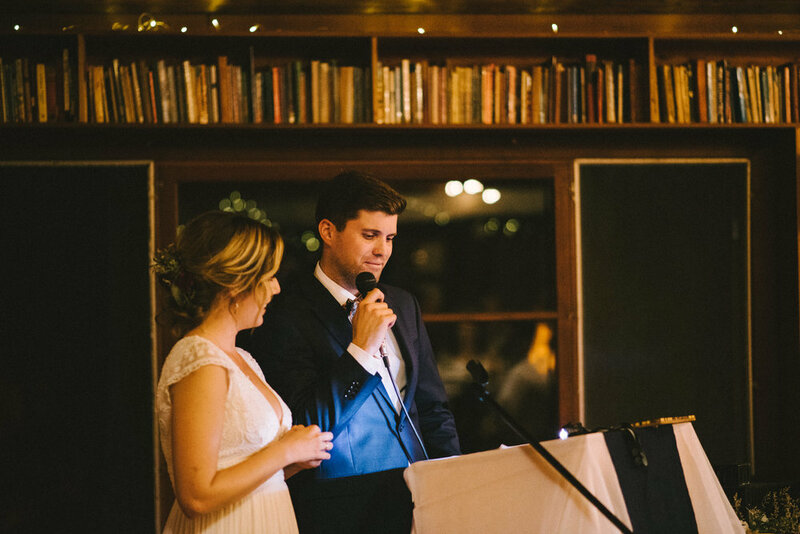 As a couple planning a wedding it is so important to find a wedding photographer who’s work you love but also that you love them as a person too. 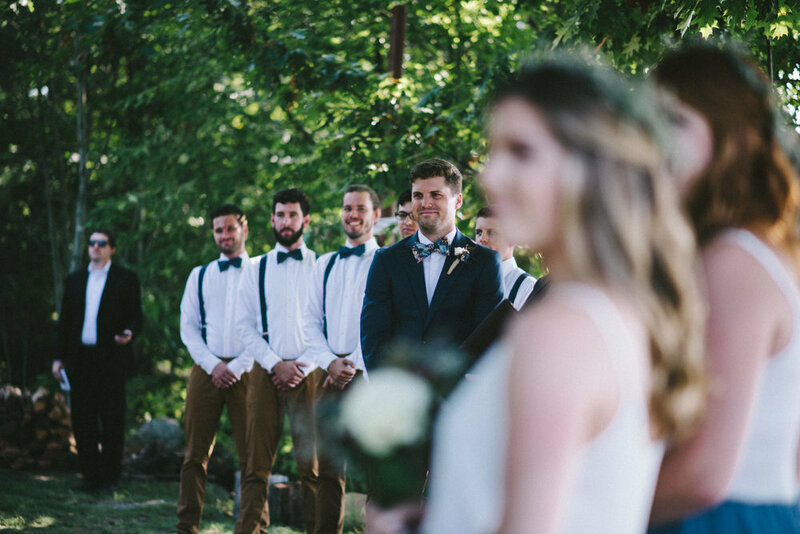 As a wedding photographer, I make sure to meet my couples beforehand, even if its just a call, to make sure everyone is on the same page and that the couple are my kind of people. 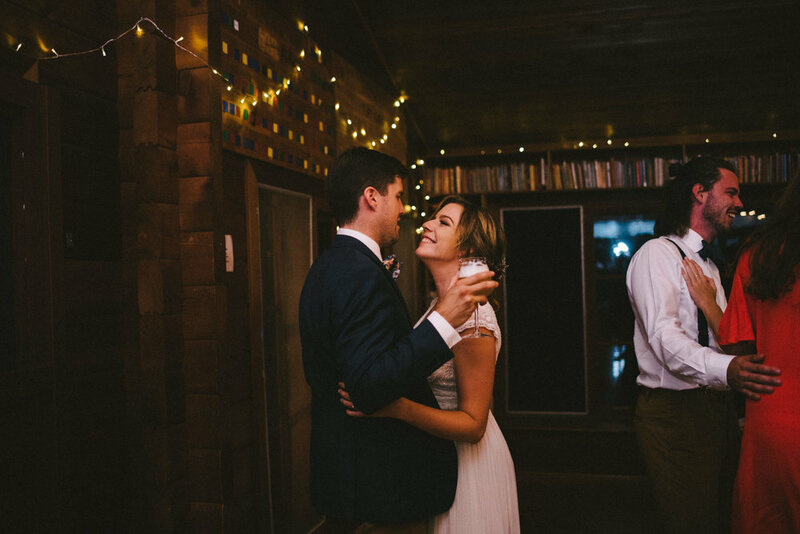 Alex + Katie couldn’t be more my kind of people and their day/cottage weekend was so my jam. 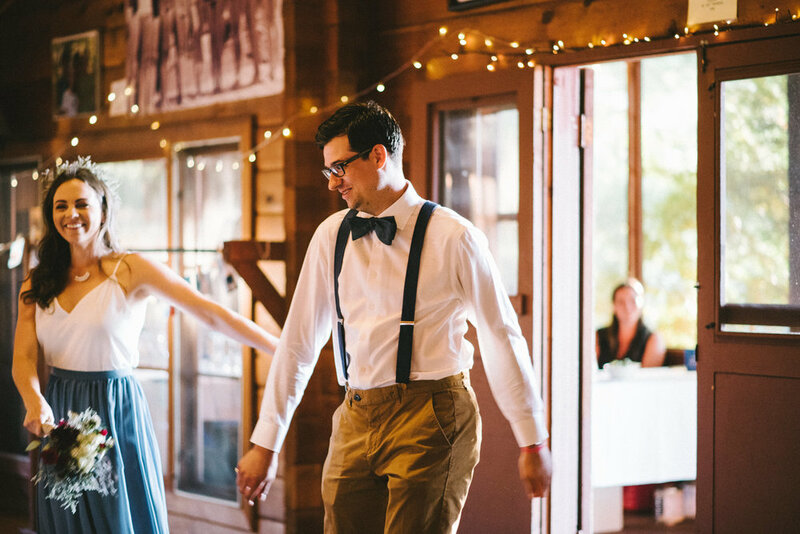 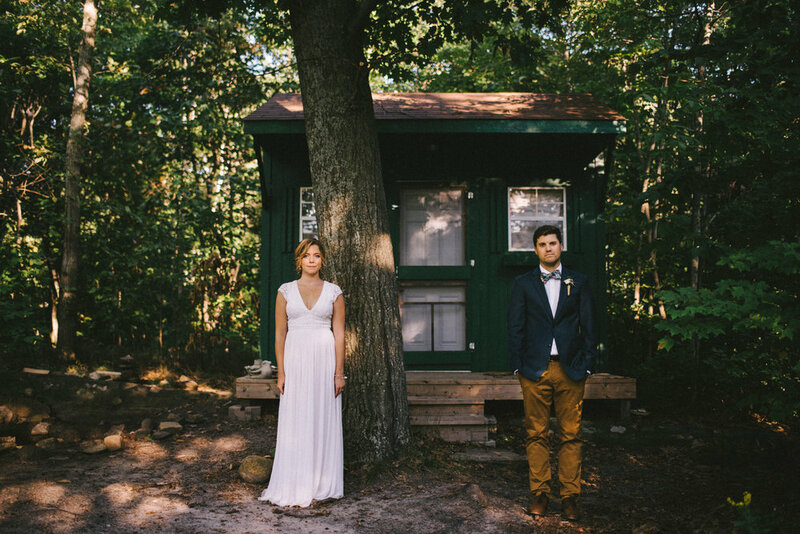 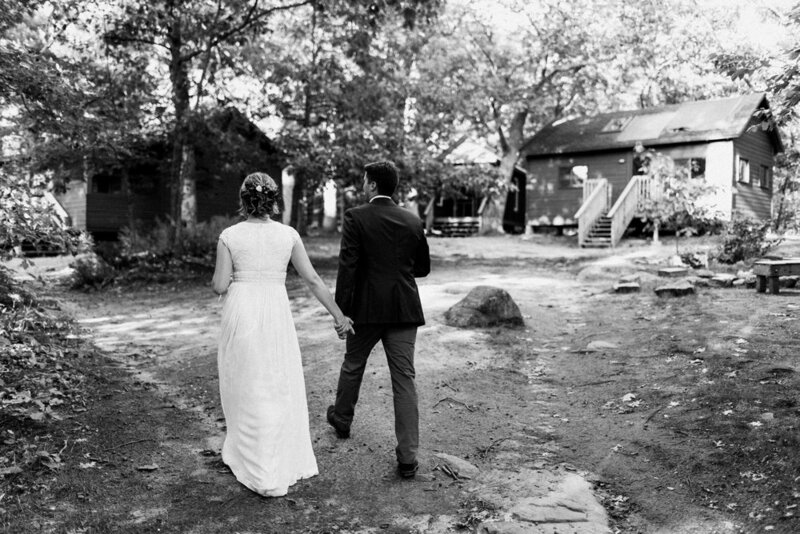 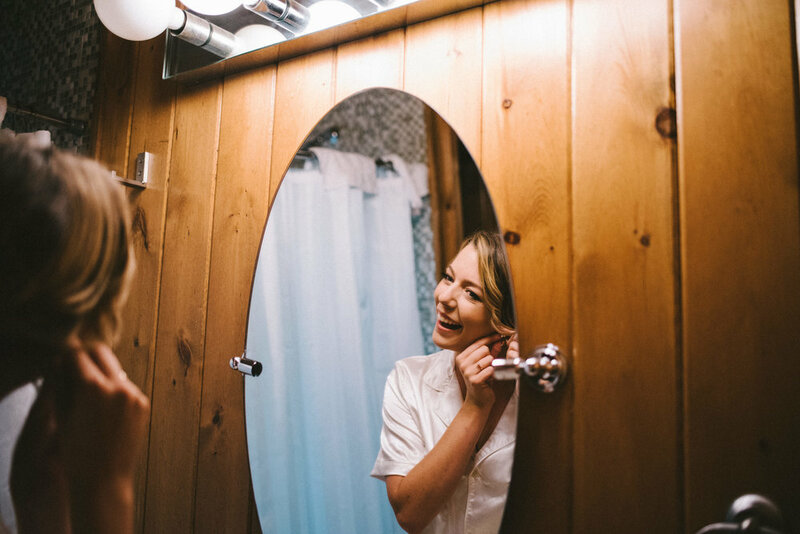 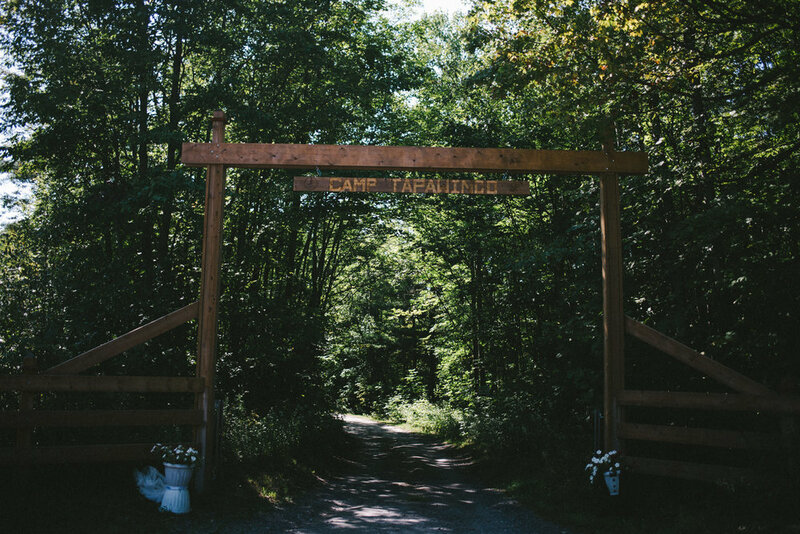 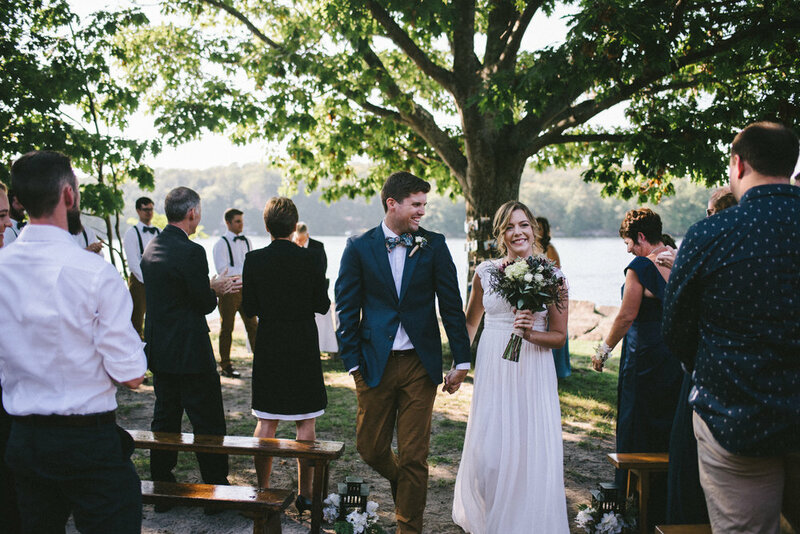 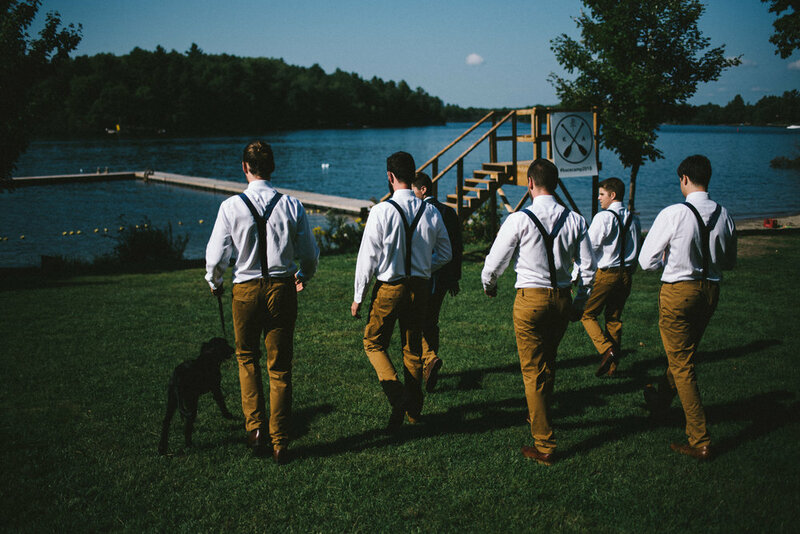 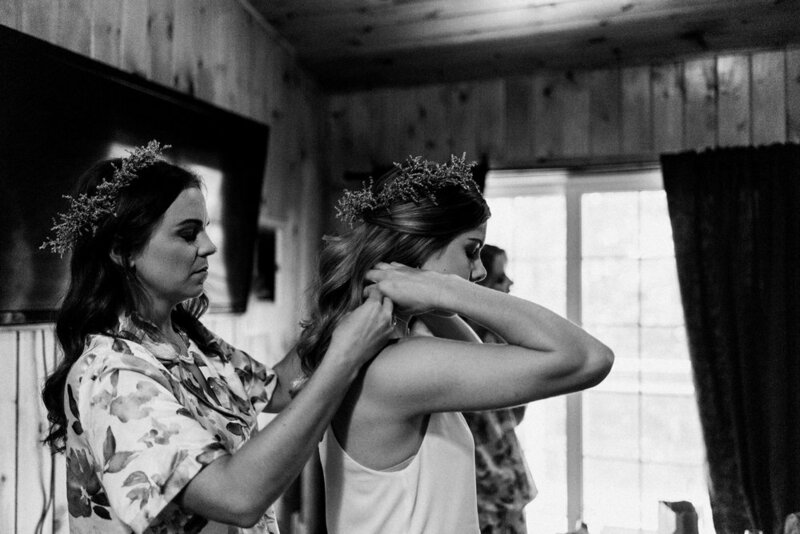 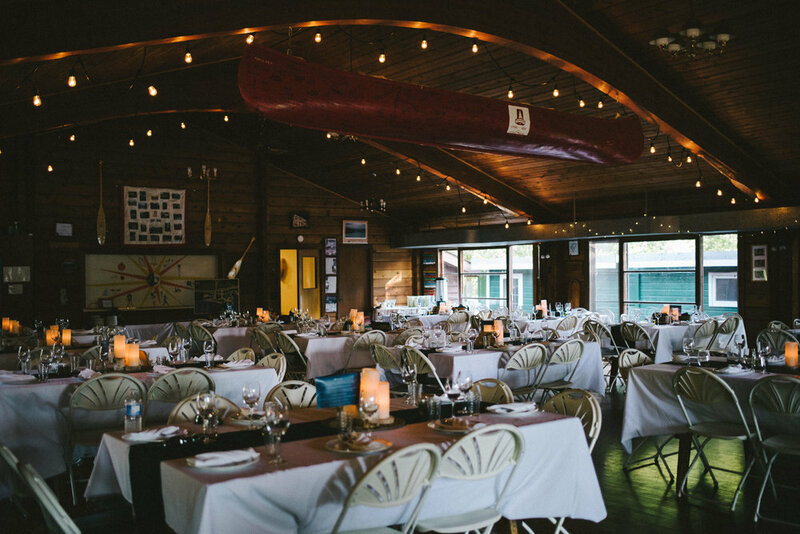 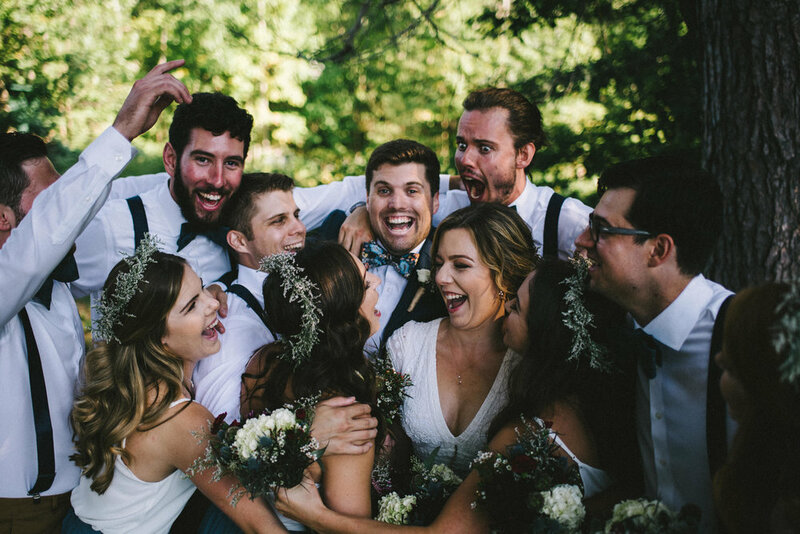 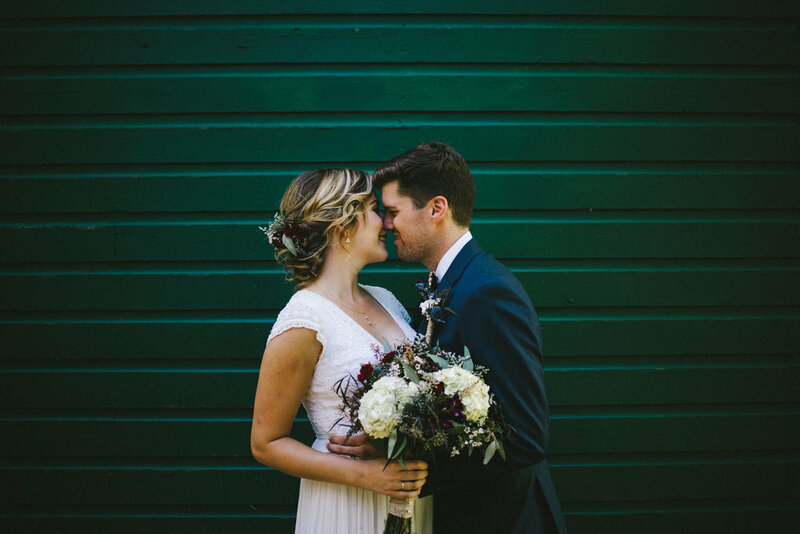 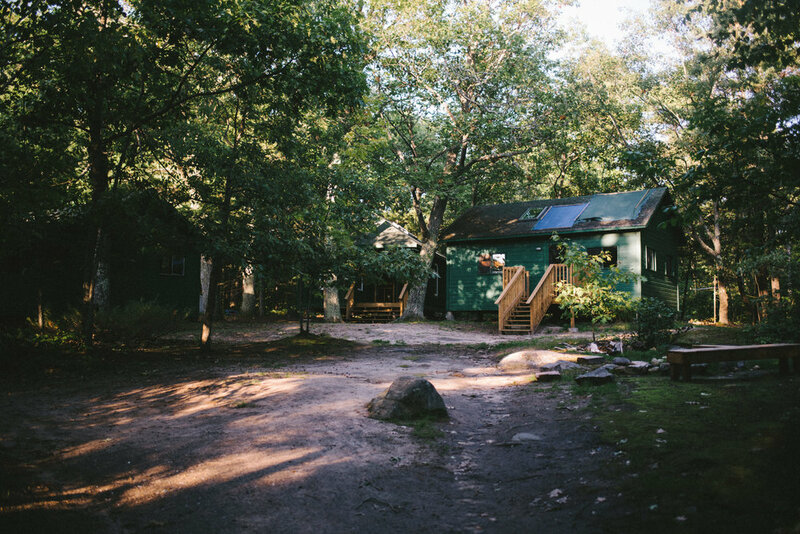 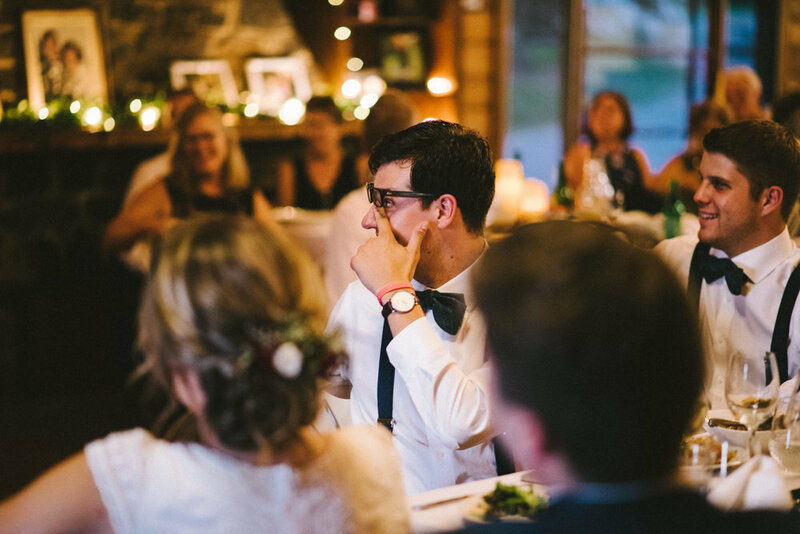 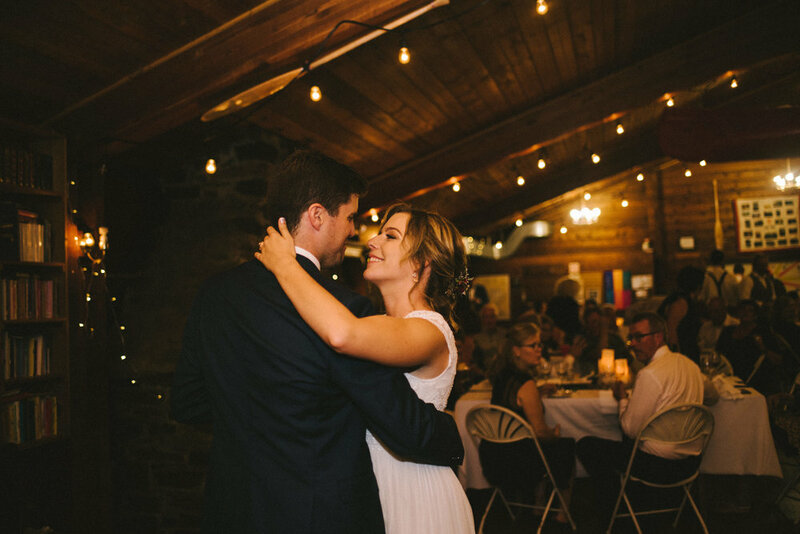 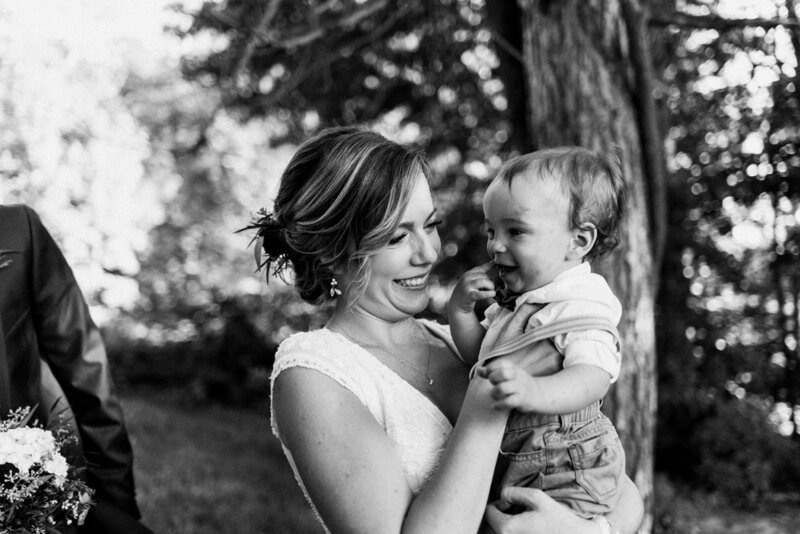 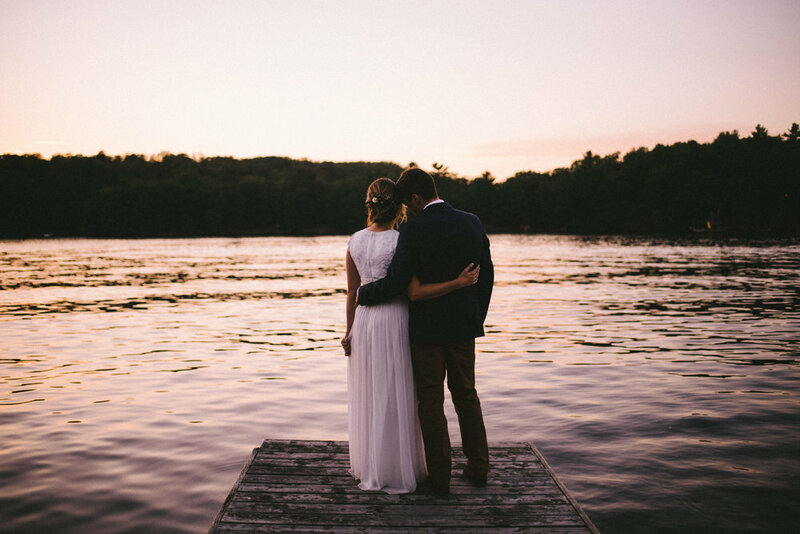 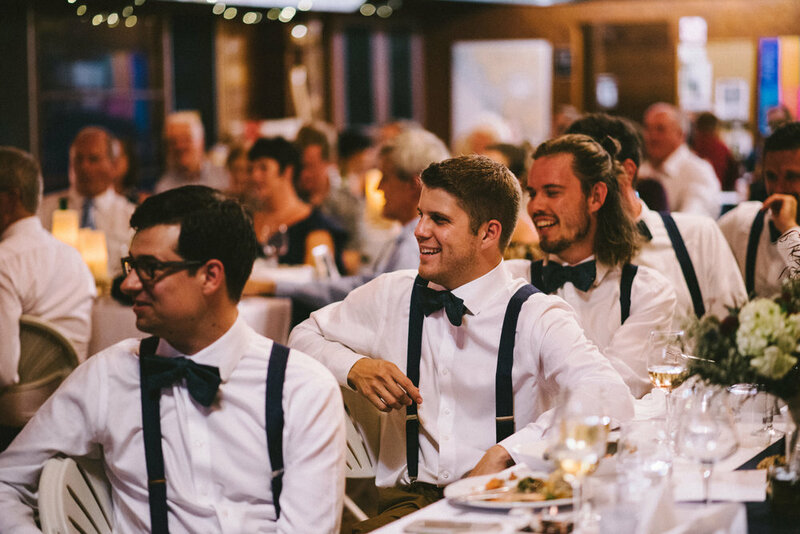 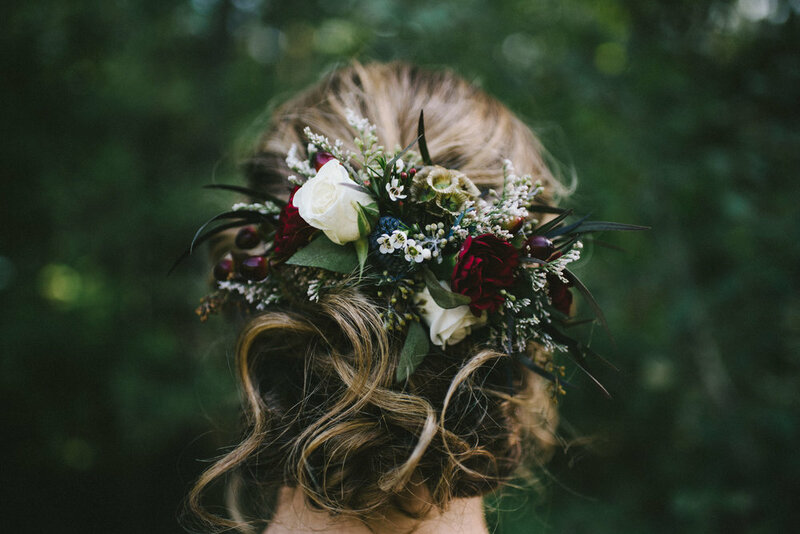 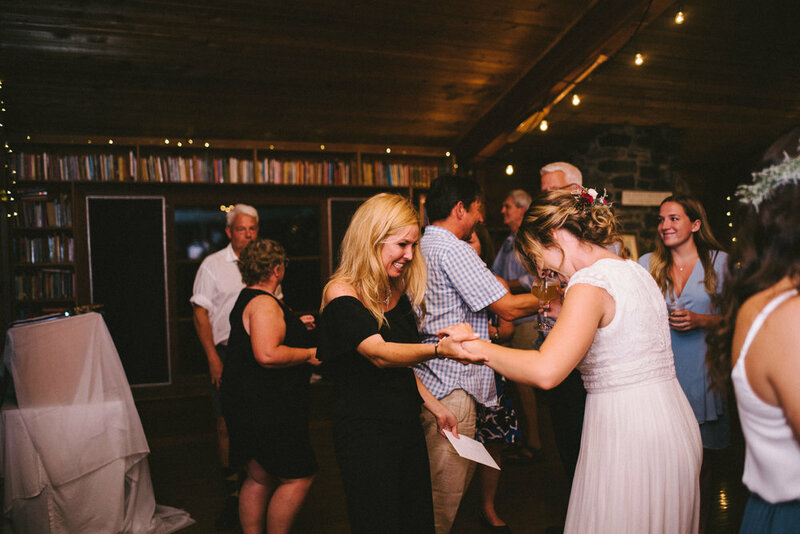 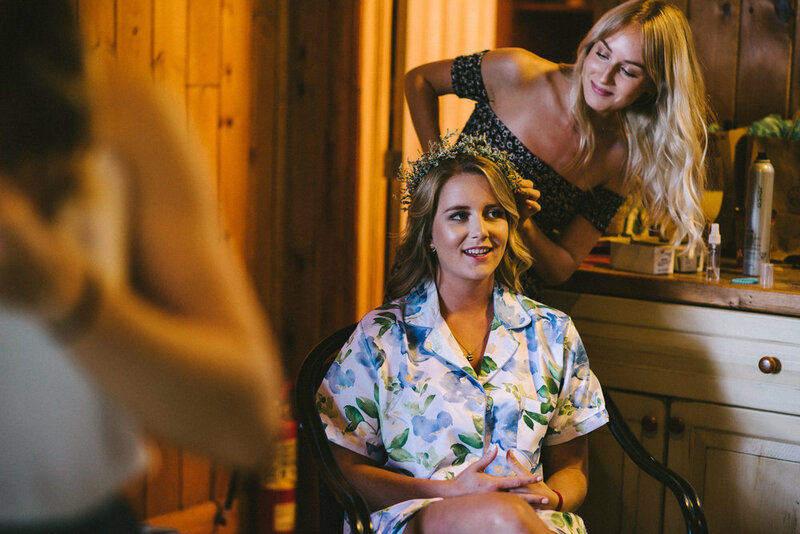 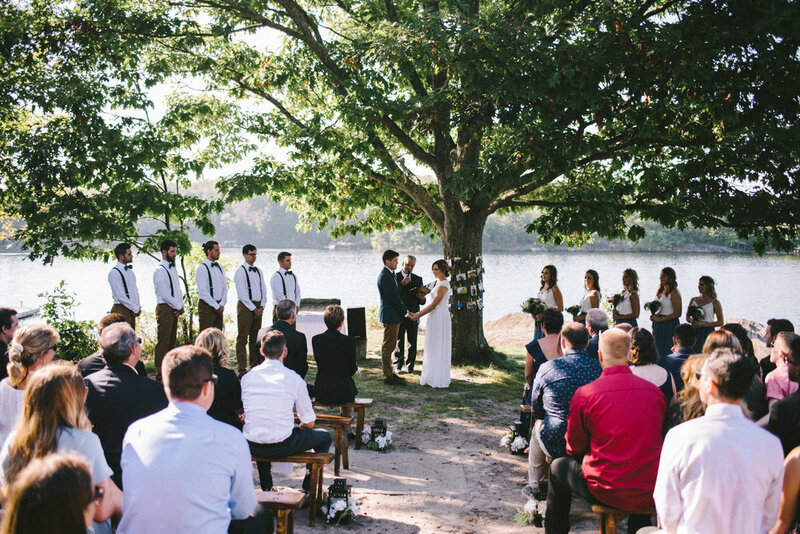 Katie’s family has a cottage on Georgian Bay and a lot of her life and now their time together as a couple, has been spent up in the Parry Sound area so when it came to choosing a location, it was pretty easy and Camp Tapawingo was perfect! 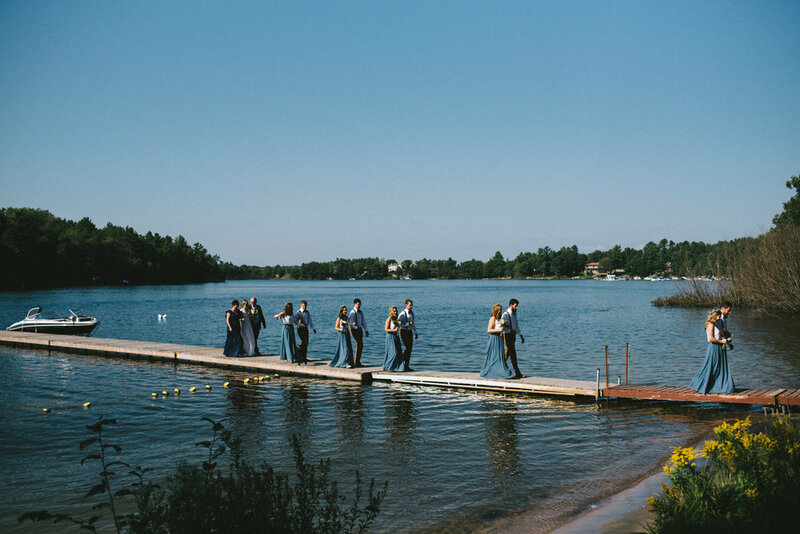 They planned a weekend with their family and friends where everyone stayed in the kids camp bunks/cottages, swam lots, had campfires and was able to spend more then just an evening together which is pretty special. 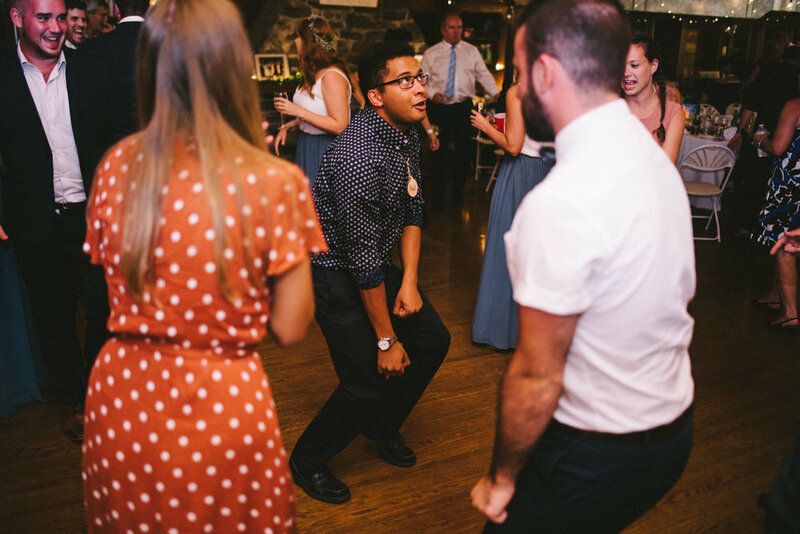 My favorite party of the day? 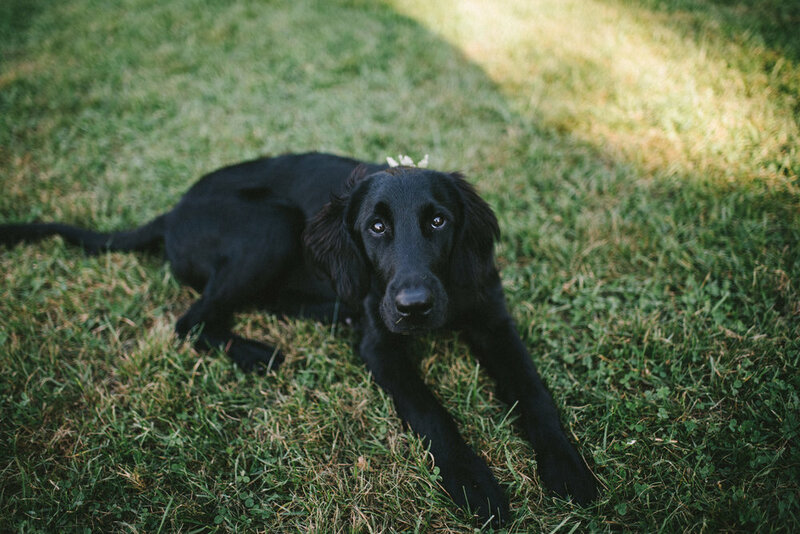 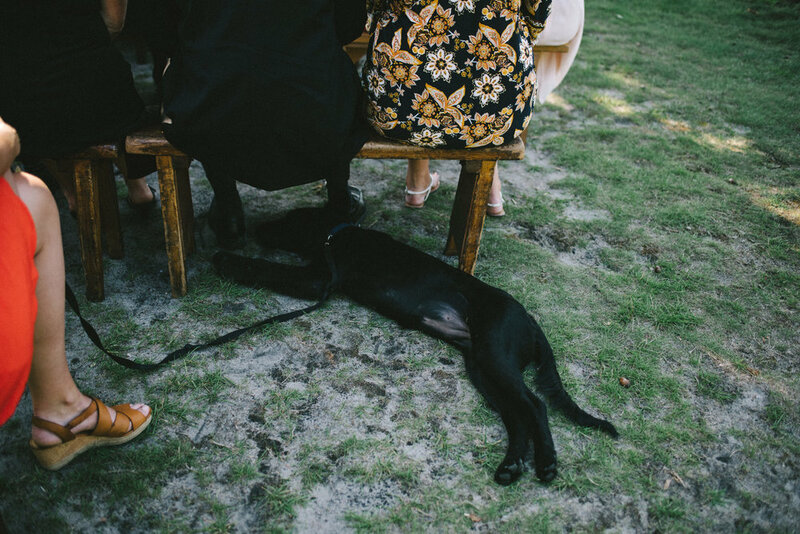 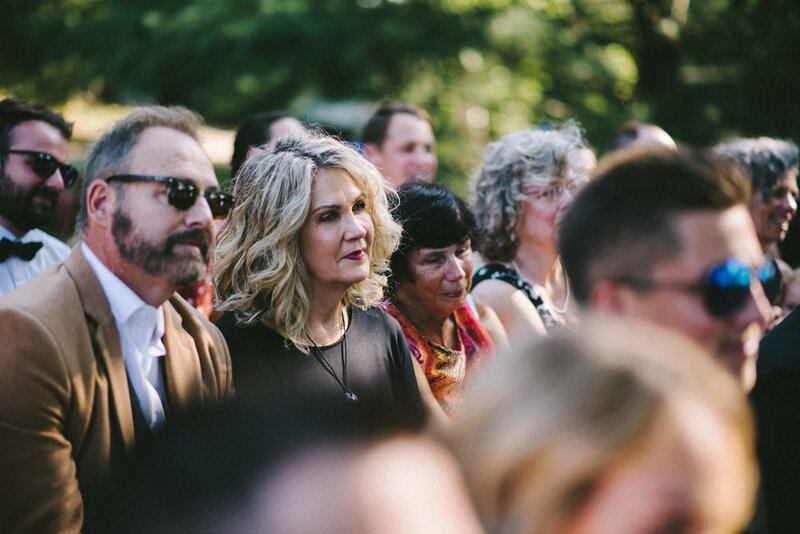 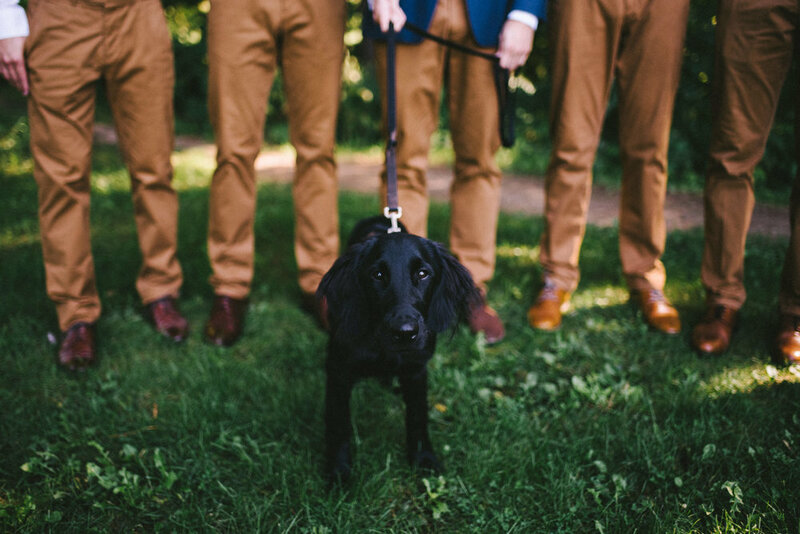 (other then hanging out with all of these amazing people) their dog Rory was a huge part of the day and has so much personality from greeting her momma in the “aisle” (the dock), to sleeping/snoring through the ceremony and to crashing the reception and jumping into her parents lap. 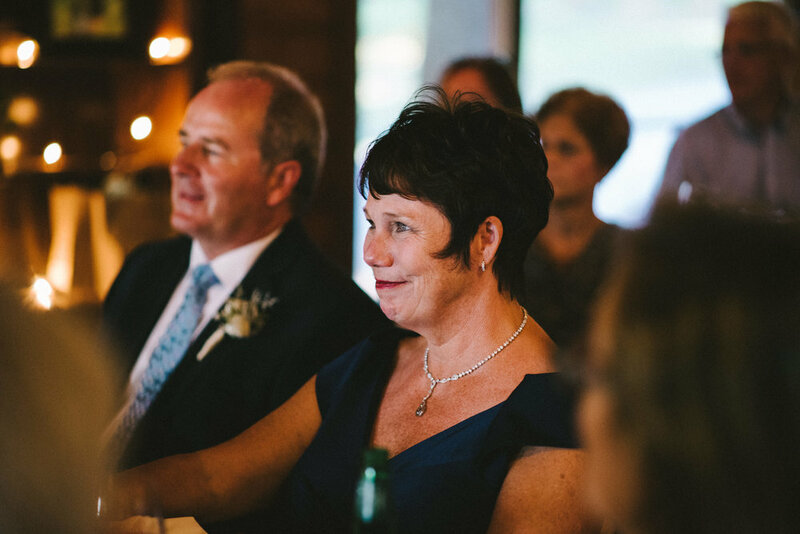 She was just the best!